Our weekly tournament schedule now has no registration fees! Instead, 15% of each prize pool will be transferred to our Reg Return Final that players are invited to participate in every Sunday at 1pm. Don't miss this massive second chance tournament with an estimated prize pool of £5,000. Home of the world’s top poker tournaments, including the WPT, Unibet Open and special events in partnership with 888 online. 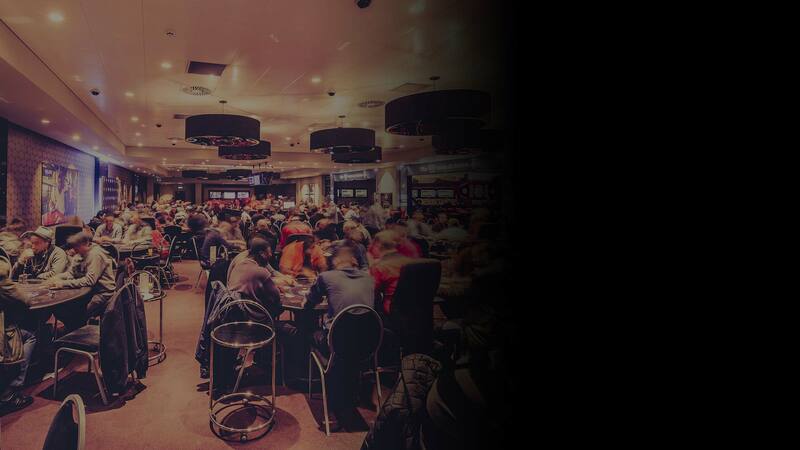 We have a wide variety of tournaments to suit all levels with buy-ins ranging from £10 to £60.